Hello, my name is David Koonce–board-certified Family Nurse Practitioner and Doctor of Nursing Practice. As a provider with PFR, I am challenged with bringing our patients the highest level of holistic, evidence-based, and patient-centered Integrative medical care possible. 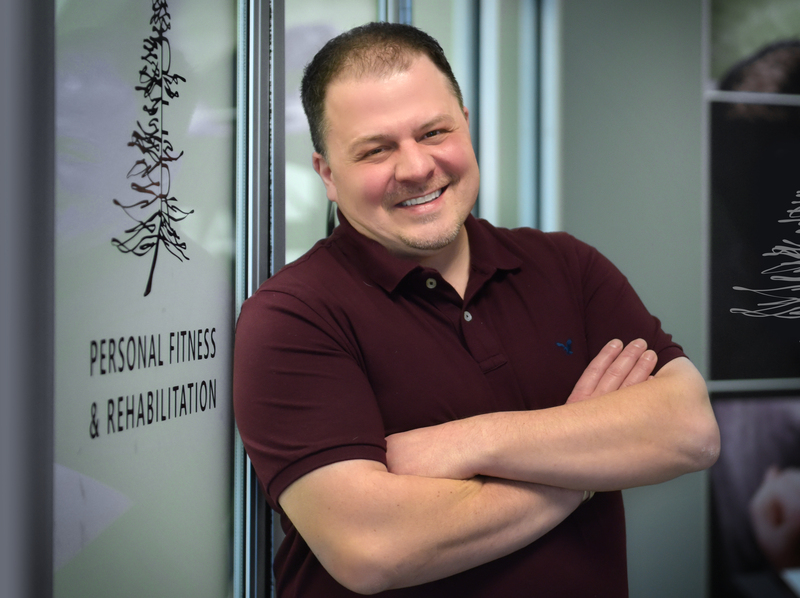 I will partner with YOU, our Physical Therapists and Wellness Coaches and work hard to IDENTIFY root causes of illness, RESTORE optimal levels of health and wellness, and MAINTAIN those gains for the long-term. I am acutely aware of how challenging it can be to find a Wellness Journey that feels “right”. I have started, and failed, more times than I care to remember. One of the major reasons is that, until now, no one offered a plan based on my own unique physiology—a meaningful program, custom-tailored, just for me. That all changed at PFR. Our owners have spared no expense to ensure that we have top-of-the-line technology, allowing us to make recommendations that are as specific to you as possible. Since beginning my own PFR Journey (I’m not just the NP, I’m also a patient), I have used this technology to lose weight and feel great. I still have a long way to go, but for the first time EVER, this journey feels real. I have also developed a passion for comprehending, and sharing, the most important aspects of Integrative and Functional Medicine, including our biological relationship with food. I now understand how food affects EVERY aspect of our health and why it is crucial to evaluate our individual nutrition on a metabolic level—meaning, we have the technology to determine how your body uses food for energy. We can use this information to influence your body’s response to what you eat and take the guesswork out of creating a plan that works—based entirely on your unique biology. I hope to partner with each of you to ensure that we all reach our health and wellness goals…together. 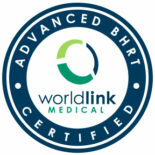 I hold a national certification in bioidentical hormone replacement therapy. I am a member of the Obesity Medicine Society, the National Association of Functional Nutrition Professionals, the American Association of Nurse Practitioners, Sigma Theta Tau International Honor Society of Nursing, and am currently working on obtaining my Functional Diagnostic Nutrition Professional, and Precision Nutrition Level I certifications. Outside of PFR, I enjoy spending time with my family on our five-acre hobby farm, where we are developing a fledgling organic foods and flower business. We raise free-range chickens, goats, and visiting horses (ask me when you come in), and hope to have honey bees next spring. We have the coolest dog named Roscoe and cats Ranger, Chuck Morris, and Lucky. This is also our third year hosting a family of wild turkey vultures in the old smokehouse. We are passionate environmentalists and wildlife conservationists and I am a food ecology and sustainability nut.